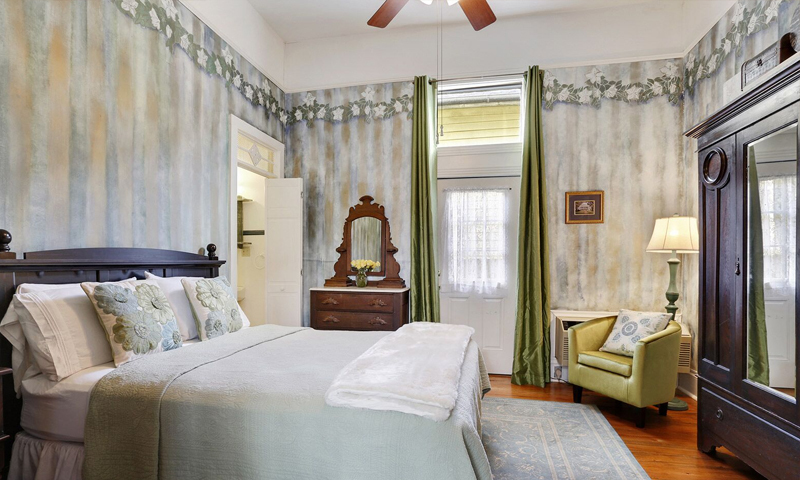 Auld Sweet Olive Bed & Breakfast "A B&B as unique as New Orleans itself"
Experience our playful take on New Orleans-style Victoriana, our comfy modern pieces mixing easily with burnished antiques. 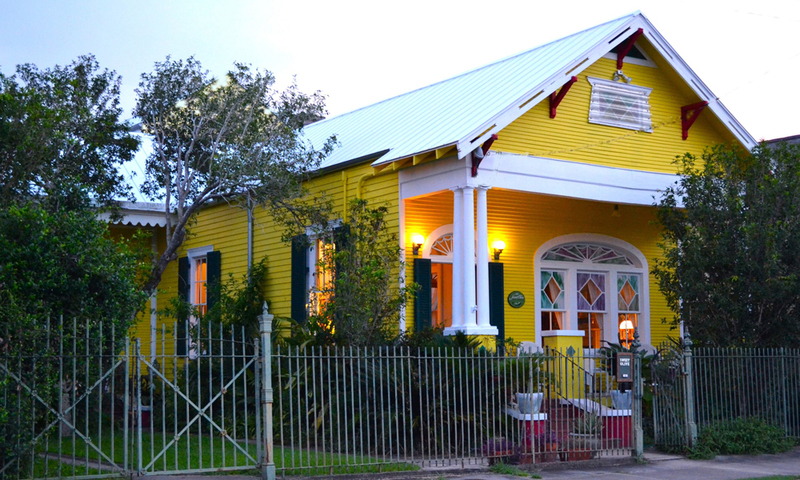 We are upscale but not fussy, historic but not dusty. 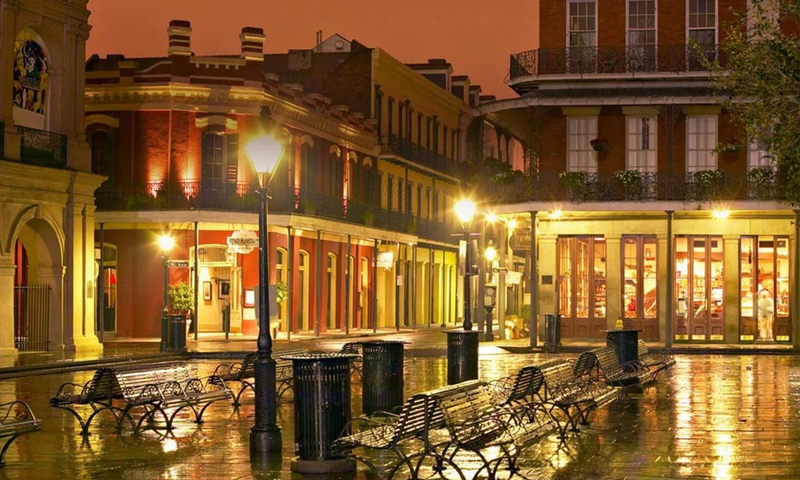 And we would be honored to be your choice for your New Orleans adventure. After a day of exploring, and a night of great food and music, kick back in the relaxed charm of our guest rooms and suites. 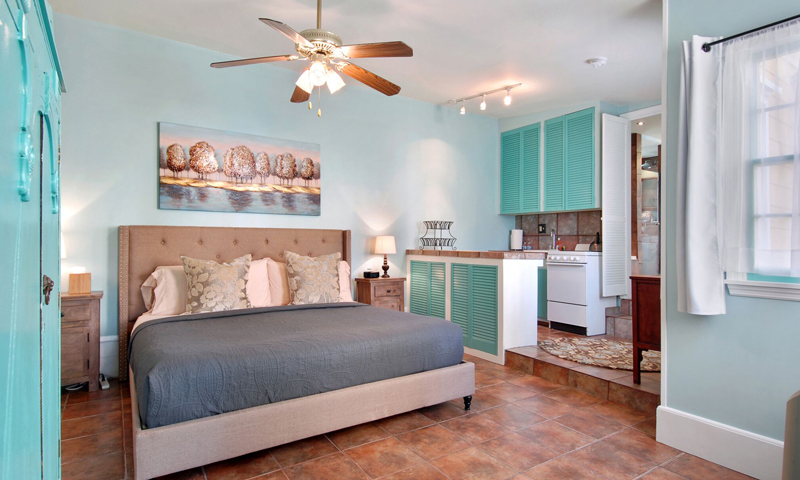 Each features its own private bath, free Wi-Fi, and daily maid service. Enjoy free and easy public street parking, and of course our delicious complimentary breakfast. 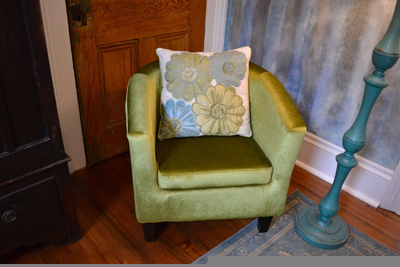 A peaceful and inviting room, come and go as you please with your own private entrance. 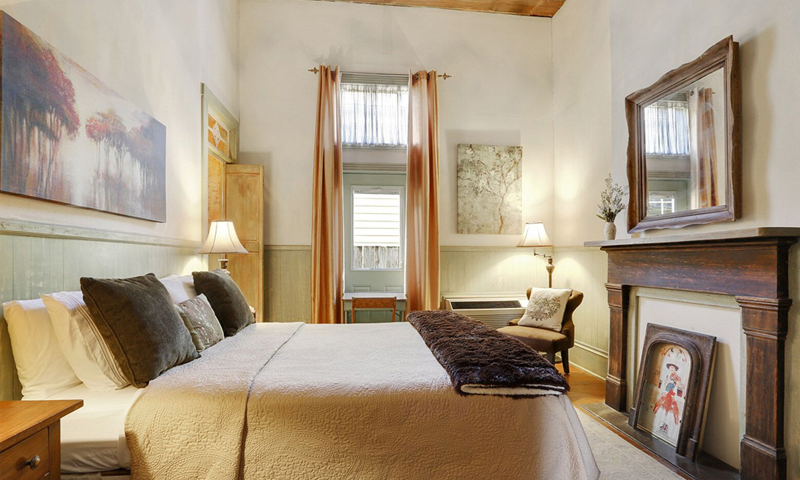 This is a lovely place for a couple to retreat after an exciting day in the Marigny and French Quarter. 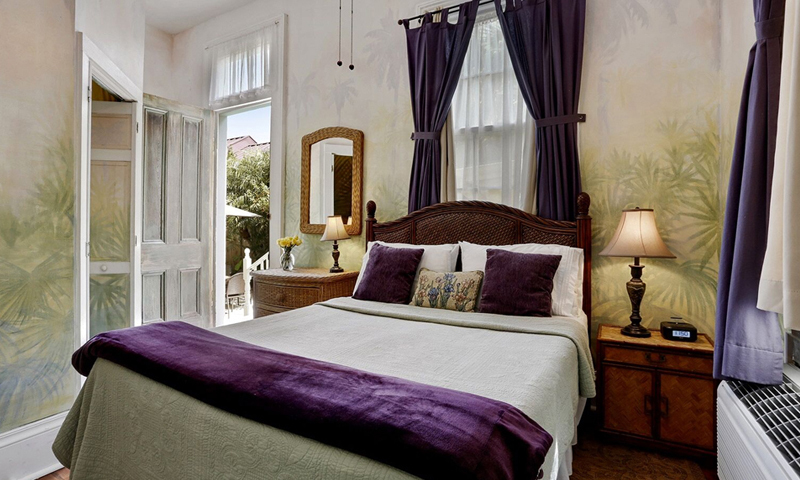 Hazy cypress tree silhouettes in blue & green lend this serene and lovely room the ambiance of a lazy bayou. Cypress-knee accents add to the effect. 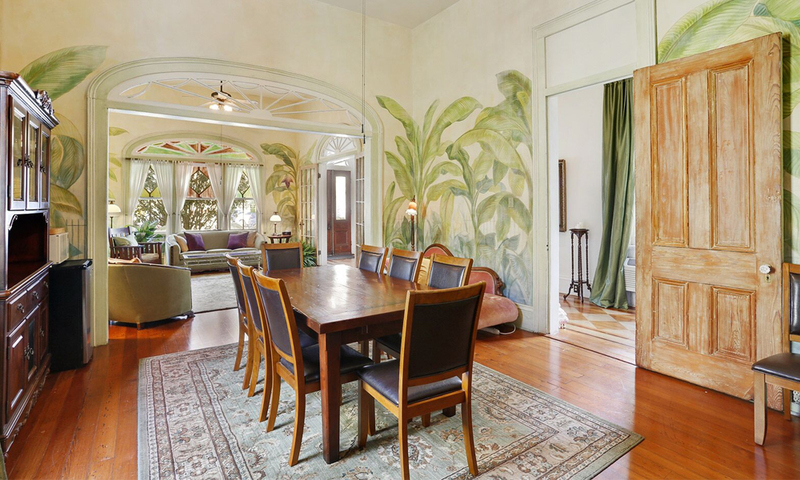 A sweet and private room, the walls are lovingly hand-painted to make you feel as if you were in a lush palmetto grove. 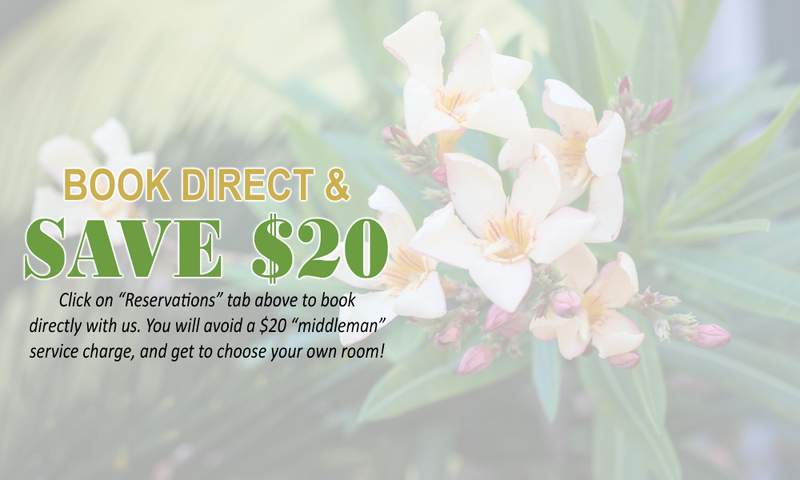 Our lovely, two-bedroom suite is the best value for a family, friends, or two couples traveling together. 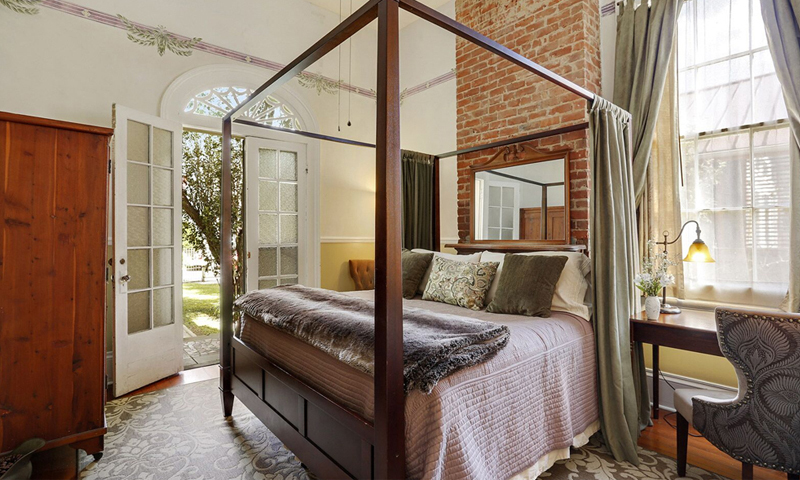 The connecting door between the rooms can be kept open or locked for privacy. 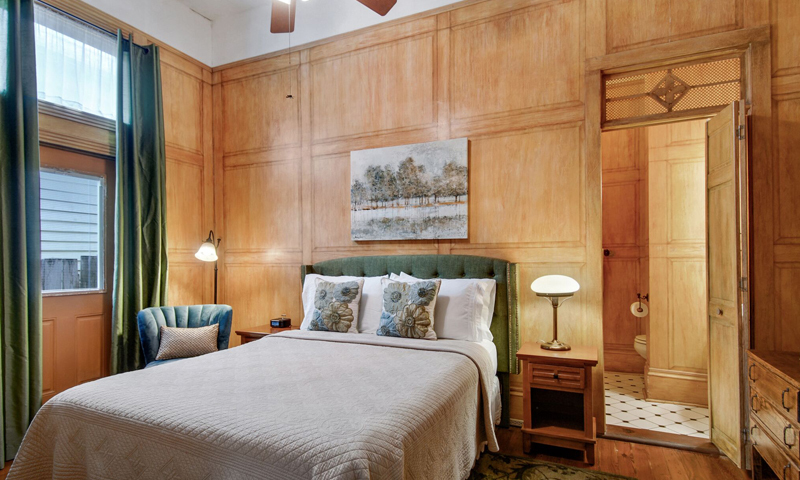 The Magnolia room's blue-green walls are adorned with magnolia blossoms; an antique marble dresser and grand mirrored armoire complete the furniture. The bathroom includes a standing shower. Lovingly hand-painted with a faux bois treatment throughout, this room features oak antiques. 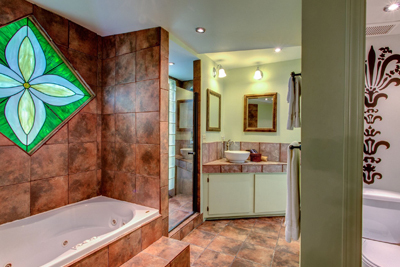 The bathroom includes a corner shower. 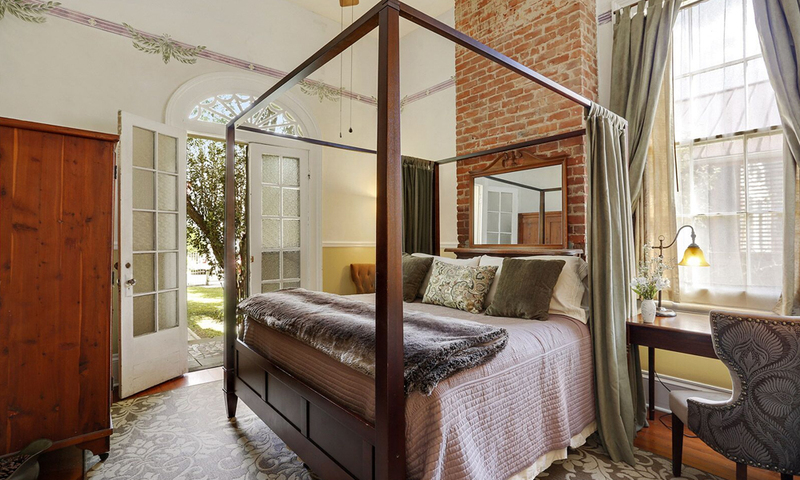 The Courtyard Suite is essentially a studio apartment, and twice as large as our other rooms. It is also our honeymoon suite! 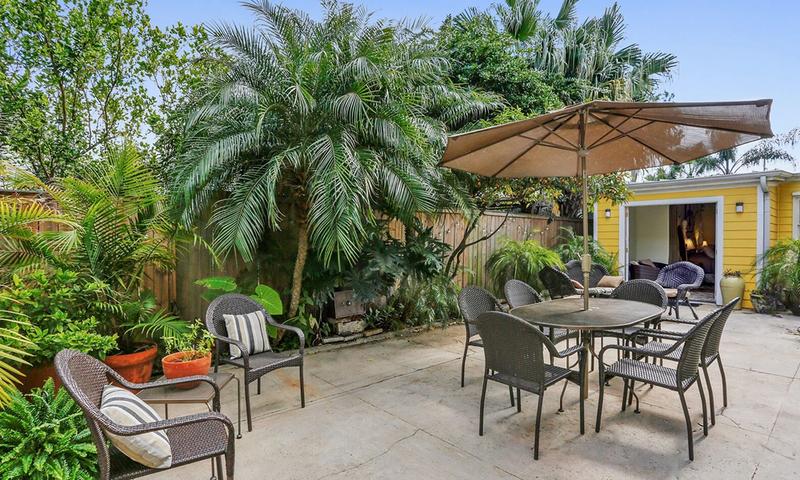 "We had a very positive experience in this B and B. We appreciated that it was not right in the French Quarter. 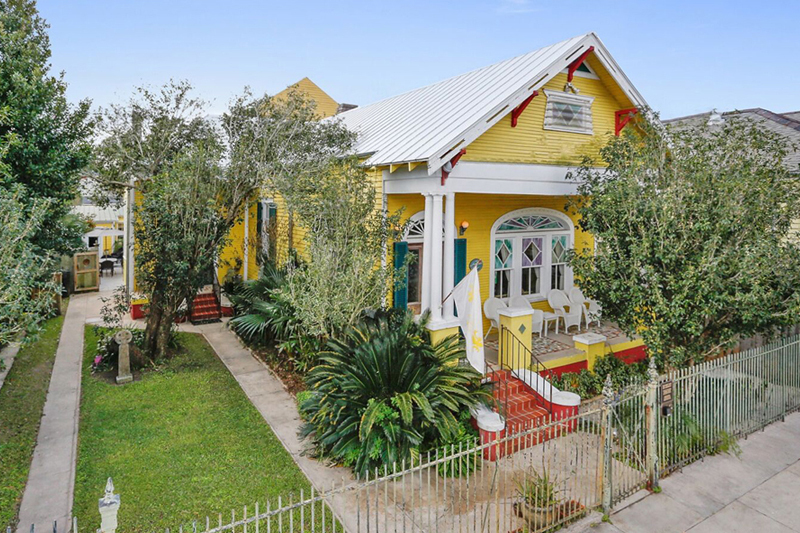 The Marigny is a charming neighborhood to wander through. Great coffee shops and places to get a drink nearby." 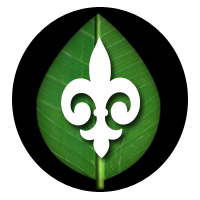 "Really liked the organic shampoo and conditioner and the green thinking in general, with the breakfast and recycling of bottles." 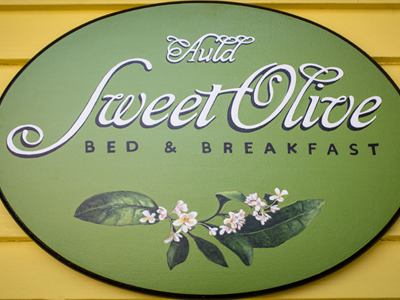 "My boyfriend and I had a great stay at Sweet Olive. 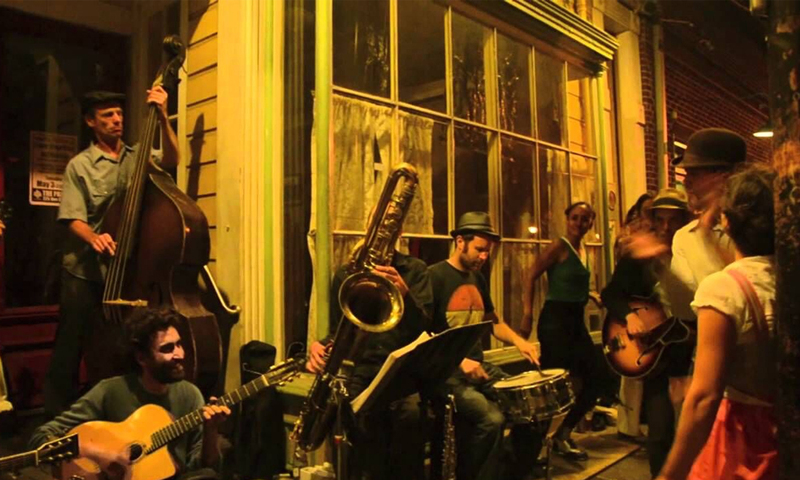 It's located walking distance to frenchman's street and the French quarter."